Taking the pain out of the paperwork to submit your visa application decision-ready and approval ready. We'll get it right, first time. 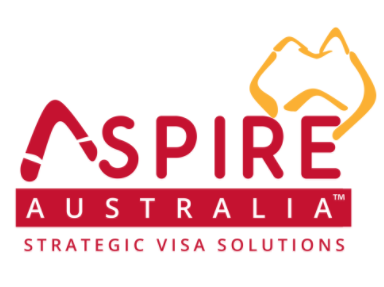 Originally an international student in Australia, Aspire Australia has been my partner throughout my migration process. From graduate study visa to 457 and permanent residence, I have found Aspire Australia to be very clear in their processes and communications and the investment was worth the peace of mind. As a small business owner, I engaged Aspire Australia to manage both the temporary 457 and permanent Employer Nomination processes. With efficient systems and professionalism, Aspire Australia guided and assisted me and my company through each and every step to a successful outcome with no questions asked by the Department of Immigration. I highly recommend Aspire Australia. The value that we get from working with Aspire Australia is insurmountable. For an economical fee we know that all of our immigration requirements are being handled with professionalism and complete accuracy.